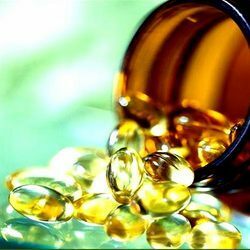 We are engaged in manufacturing a wide range of pure and effective herbal health supplements, diabetes supplement, liver supplement, arthritis supplement, heart supplement. These are hygienically processed and packed and help in improvising the resistance to fight various diseases in our body. We also meet customized requirement for our clients benefit in terms of packing and quantity required. 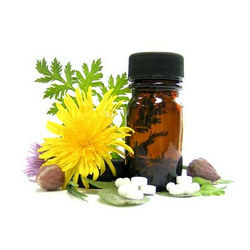 We understand the importance of natural healing and therefore offer herbal liver supplement. These are manufactured using natural herbs & raw material and quality tested on various parameters before being delivered to our clients to our clients. 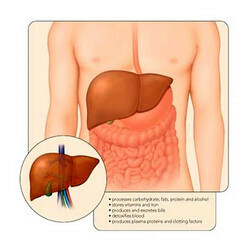 Our range of liver supplement is a sure cure for overcoming inflammation of liver and stomach and also in palpitation. Our range of arthritis supplement helps in curing arthritis, which is more common in windy, damp and stormy climates. It is related to weak digestion, which causes the accumulation of toxins in the joints. We manufacture our range of arthritis Supplement in accurate composition and measure to ensure effectiveness. We manufacture quality and effective heart supplement & cholesterol supplement which is best known for dietary supplement to control cholesterol level (LDL). 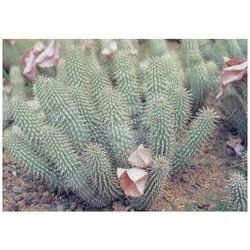 These are suitable for people working under constant mental and physical stress, due to hectic working conditions. 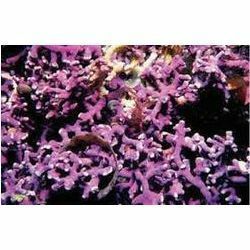 Available in various customized packing, these are offered at industry leading prices. 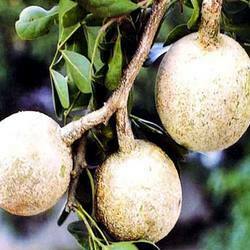 We offer wood apple (Bel) powder, which is used for health food dietary supplement. These are quality tested on various parameters before being delivered to our clients. We also meet various customized packaging for our clients benefit. Acaiberry Powder Is Considered A "Super Food", due To High Concentration Of Antioxidents,Omega Fatty Acids,Enzymes,Amino Acids,Dietary Fibres and Other Nutrients Responcible For Building Healthy Cells In Our Body. This Formualtion Provides Optimum Well Balanced Natural Calcium Nutrition Essentail To Maintain Healthy Bones In Our Body. 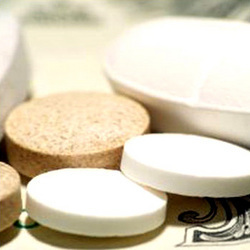 Looking for Herbal Health Supplements ?